Restaurant Style Instant Pot Pinto Beans are the most delicious, easy way to make delicious pinto beans in under an hour – no soaking overnight needed! 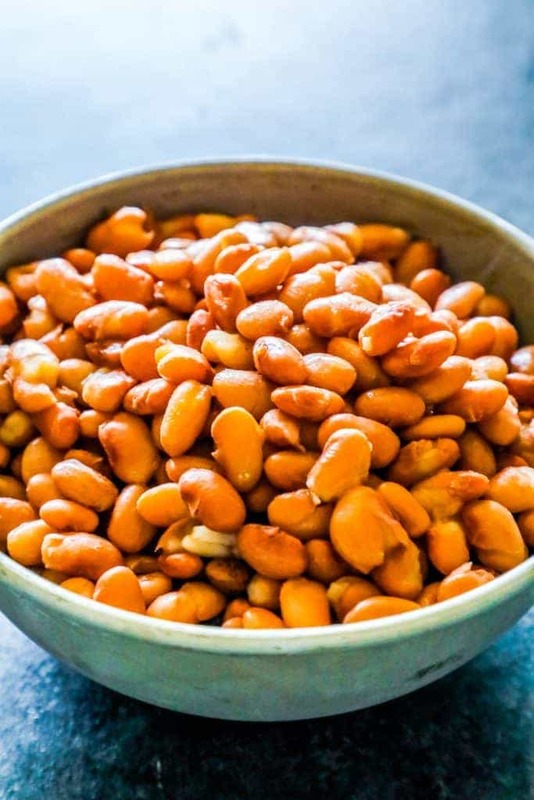 Restaurant Style Instant Pot Pinto Beans are easy and so delicious – and are the perfect way to make delicious beans from dried in less than an hour! 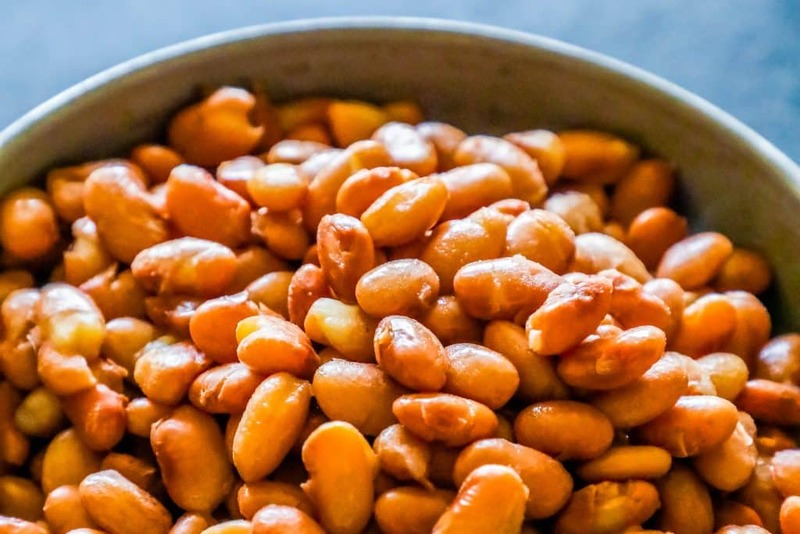 These perfect pinto beans require no pre-soaking, and taste just like they are from your favorite Mexican restaurant – in under an hour! 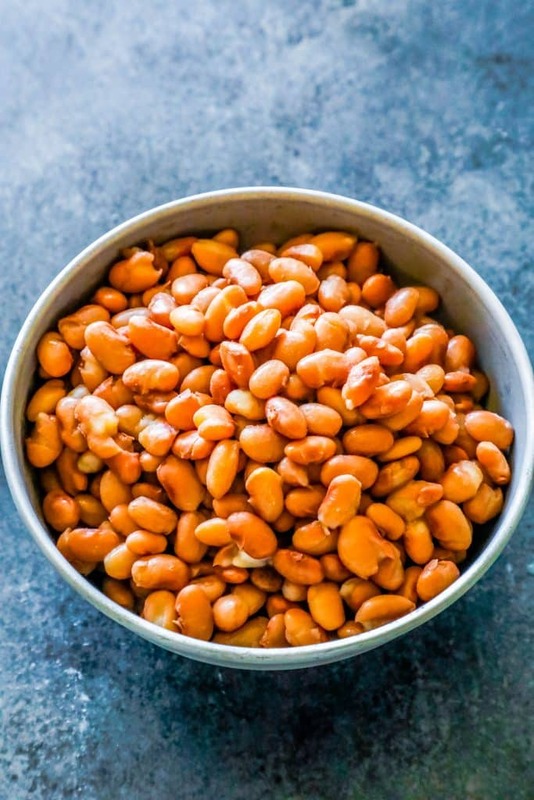 My husband loves beans (and has firmly taken over my instant pot as his own), and tested out a ton of different recipes for Pinto Beans – and came up with this delicious, foolproof Restaurant Style Pinto Bean recipe that has quickly become one of our favorite side dishes of all time. These beans are truly easy and restaurant quality – and don’t require soaking overnight! 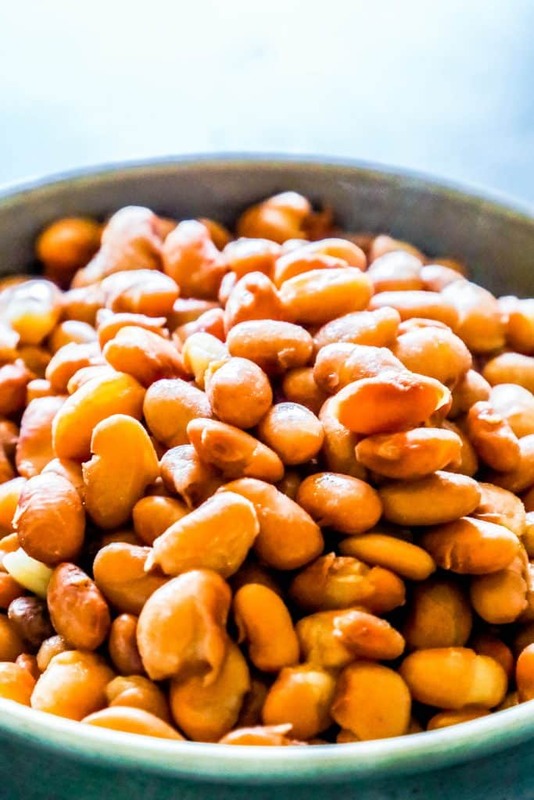 It’s a pain to have to think that far ahead and soak beans in water all night, so this delicious no soaking pinto bean recipe is a huge game changer at our house! just take me to the Restaurant Style Instant Pot Pinto Beans recipe already! 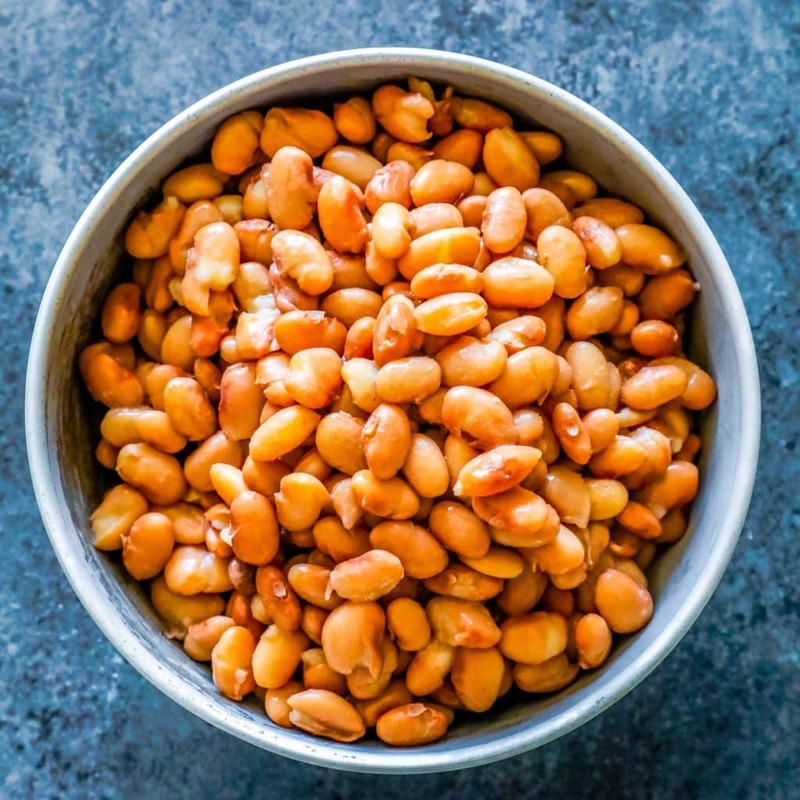 If you’d rather skip my (very helpful, i think) tips and tricks, essential cooking info, and similar recipe ideas – and get straight to the best easy restaurant style pinto beans recipe ever – simply scroll to the bottom of the page where you can find the printable recipe card. Don’t make two batches at once. While you might be tempted to add more beans into the pot, don’t overcrowd! You don’t want your pot to be over half full, with beans and water, when you go to cook – or it won’t come to pressure and cook properly. Don’t Overfill with water. Overfilling your instant pot can be a nightmare, so make sure to not overfill! Since you can make these beans in under an hour, it’s best to make more batches than try to cook it quickly. Let the pressure cooker naturally release. Don’t rush the time it takes to naturally release pressure – this is a vital part of the cook time for these beans since they aren’t pre-soaked beans. 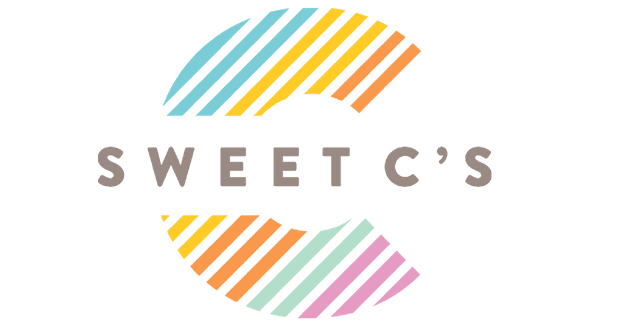 This will help them soften and help the flavors develop – and will drastically change the outcome of your beans. Ideally, this will rest for another hour after the cooktime. Add in a can of chili seasoning Ro-tel diced tomatoes (don’t drain). Add in canned green chilis or jalapenos for a spicy kick. Sautee 1/4 cup finely diced garlic and a finely diced onion until browned with 2 tbsp butter or lard in the instant pot before adding beans. Make sure there are no browned bits on the bottom of the pan before adding beans and water or the Instant Pot wont come to pressure. 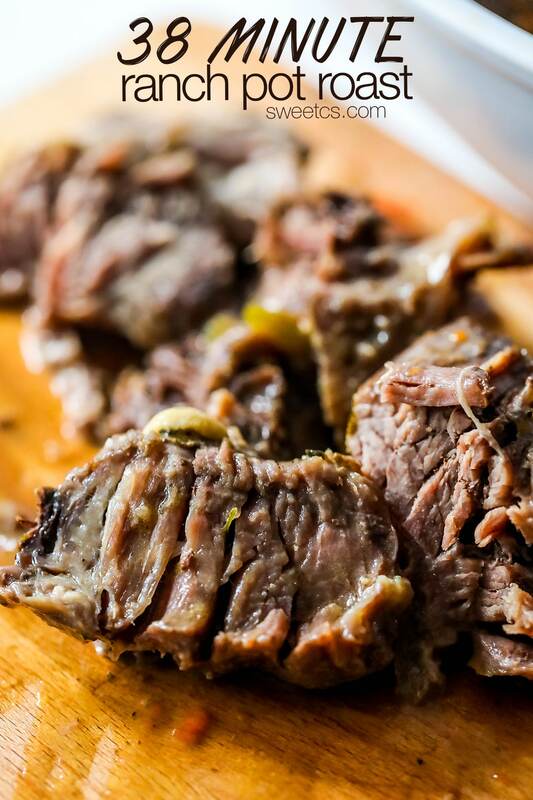 Mix with lard and blend for deliciously authentic refried beans. 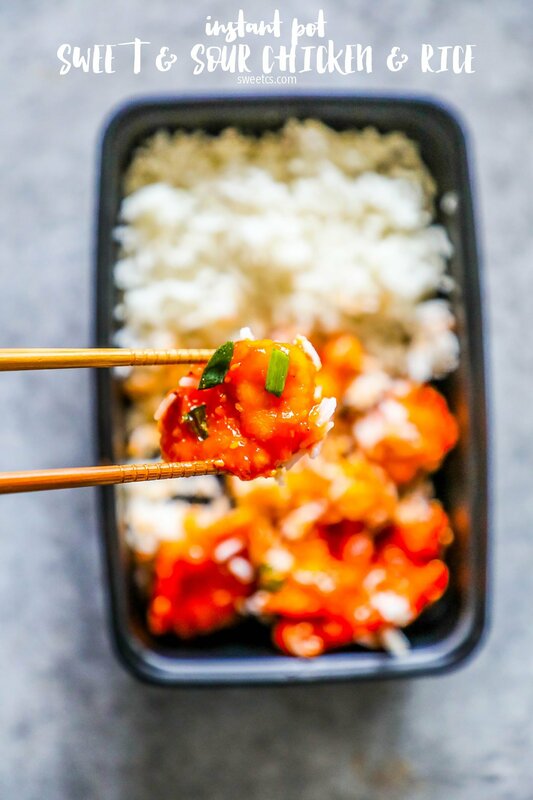 I love how quick, easy and versatile Instant Pots are to cook with – they make dishes that normally take all day take just a few hours. 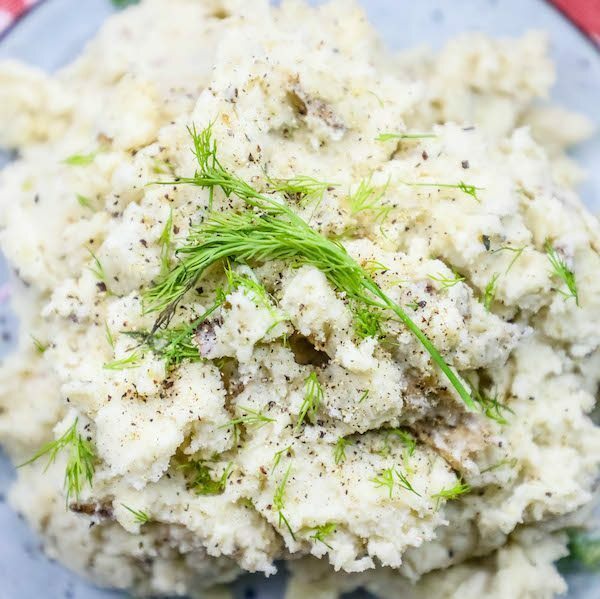 While I don’t love Instant Pot cooking for everything (it can sometimes be more of a hassle than it is worth) – my Instant Pot is my favorite go-to kitchen tool for restaurant style dishes that normally take hours and hours to develop flavor and break down tough meats or fibrous legumes. 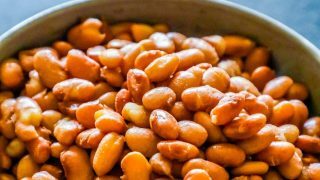 If you love this delicious easy Instant Pot Pinto Bean Recipe, please check out some of my other favorite recipes I made in my Instant Pot pressure cooker! 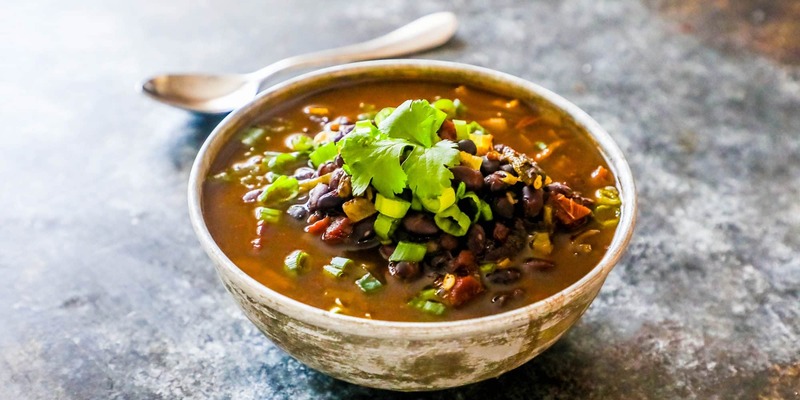 These recipes normally take hours to break down and develop flavor, but are done in a flash thanks to an Instant Pot or other pressure cooker. 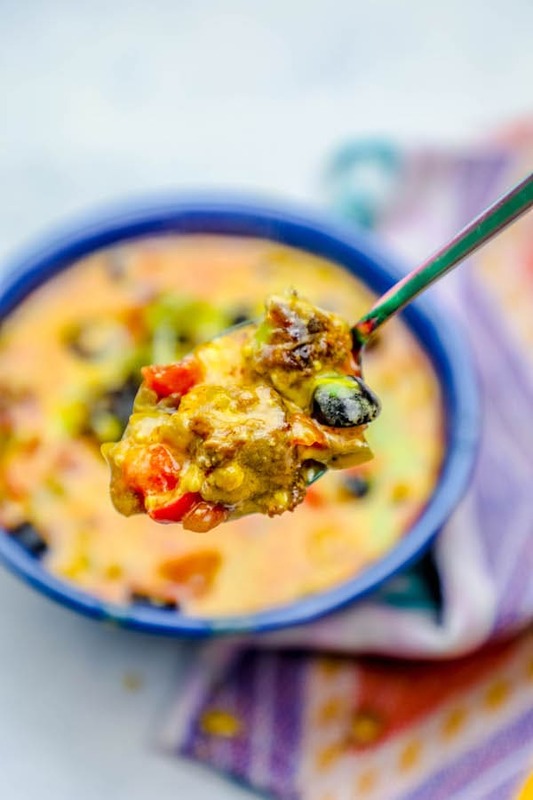 Or, check out my absolute favorite Chicken Tortilla Soup Recipe – this soup is one I’d normally let simmer and break down the vegetables flavors for hours – but this is done in under 20 minutes start to finish for the most flavorful restaurant style Chicken Tortilla Soup ever, right from your Instant Pot! I love Chicken Tortilla Soup in the summer, but hate to heat my house up with tons of pots on the stove, so this easy Mexican Restaurant inspired Instant Pot tortilla soup is perfect! 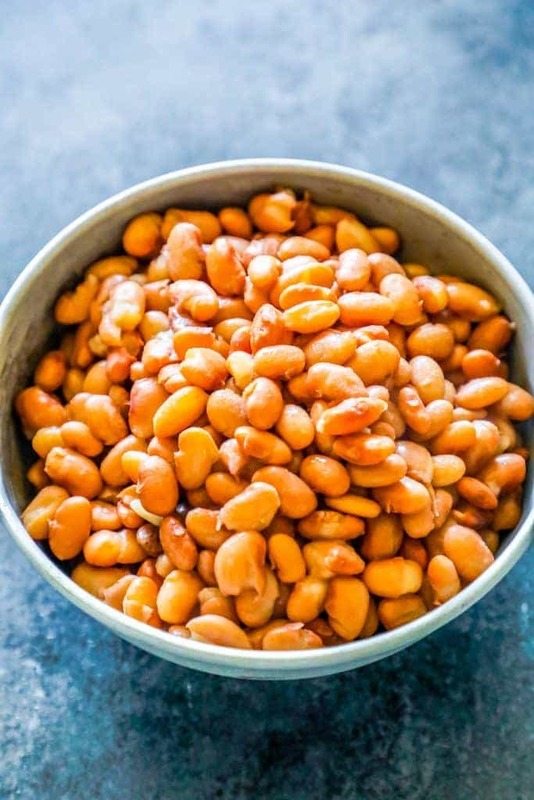 If you love this Restaurant Style Instant Pot Pinto Beans Recipe as much as I do, please write a five star review, and be sure to help me share on facebook and Pinterest! Pinterest now lets you add reviews (with pictures!!) to your pins, and I LOVE seeing when people make my dish! Restaurant Style Instant Pot Pinto Beans are the most delicious, easy way to make delicious pinto beans in under an hour - no soaking overnight needed! Put dried beans in Instant Pot. Add salt, seasonings, and water until pot is half full. Use “Manual” setting for 25 minutes of pressure. Allow pressure to naturally release, approximately 30-40 minutes. My fiance loves pinto beans and jalapeno sausage. I’m new at using an Instant pot and searched for a recipe to get the timing. I used your recipe instead of my slow cooker one. We both thought it was not very good. Beans were tender, but too bland and a strong onion taste. We eat out a lot and never had these beans. Will use your directions, but with my recipe next time. Will check out your other recipes though. Why am I getting popups?? I never asked for them! Also, why do you use both metric and English measures in this recipe? Shouldn’t you stick to one or the other? I’ve made these about 8 times now and they consistently get rave reviews. I’d never really used powdered onions or garlic before this, preferring the real thing, but they are awesome in this recipe, I’m a convert. Thanks! I have beans in my Instant Pot right now. Just got the 8 quart and was so used to the 6 quart, so still trying to adapt. I use these seasonings, but I also chop up pablano peppers (from my garden this summer I froze, half an onion chopped, and a couple teaspoons of minced garlic. I then add about 1 tbsp of oregano and then sazon goza seasoning. I dont add salt until the last 10 minutes, as I found it can make them tough. What does that above? A can of chili seasoning? I know what Ro-Tel tomatoes are… Is that a chili seasoning packet is what that refers to? Thank you looks really good and want to try it. Hi Bryan – it’s chili flavored Ro-Tel diced tomatoes. But regular Ro-tel works too, and just don’t drain thee liquid from the can. Hope that helps! There seems to be a glitch with the software I use to show recipes (the way I can make them printable) – a bunch are suddenly missing. Working on fixing it asap! I don’t see the recipe. Am I missing it? Where is the actual recipe? I scrolled down and only found these comments. The recipe is not showing up for me. Can I get it emailed to me? Wheres the recipe??? It’s not showing up! Really good, my 3 year old even ate them! These turned out fantastic! Used a tbs of onion powder, tbs orgarlic powder, tsp of salt and a tbs of olive oil. Very creamy pintos! Delicious on fried corn tortillas and cheese! Thank you! This is my go to! Just wanted to share my appreciation that your recipe gives an estimate for how long things will take! Knowing I need to allow almost an hour for NPR helps keep expectations realistic. Excellent dish! I added salt AFTER cooking. Also, I decreased the garlic powder and onion powder to 1 tbsp each. I added 6-8 cups water, and poured off excess after cooking. NOTE: my FADOR cooker recommended adding oil to prevent frothing. I added 1 tbsp oil for that purpose. My husband gave your recipe 10 Stars! Thank you!! I have recently bought an instant pot so am happy to have recipes other people have tried and are successful. Thank you!! Such great ideas. Can’t wait to try them. How do I stop getting your email/site from showing up on my chrome? Do I leave the steam valve open or closed? It needs to be sealed for the pressure to work – so go ahead and close it. Just remember when you live at high altitude (like I do) you must add cooking time. Chart is easy to find online. At 4800 ft, I add 10% cooking time. The cooking time didn’t work for me at all, however, this could have to do with the Rotel tomatoes I added or the fact that my beans are from my food storage, which may mean they take longer to cook. I have more success when I cook them for over 45 minutes. 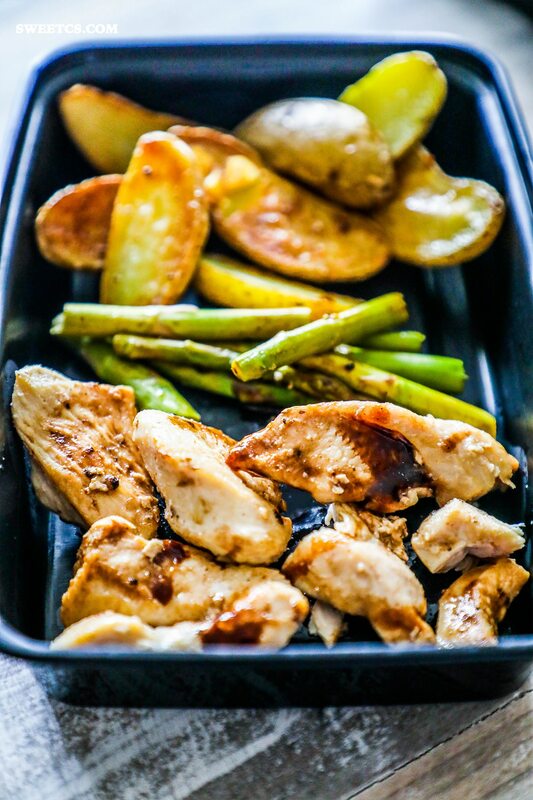 Otherwise, the flavors are great and using garlic and onion powder is convenient for when I do not want to have to saute ahead. Absolutely, In my experience adding salt to dried beans (or something acidic like tomatoes) can really increase the normal cooking time considerably, especially if the beans are older. If you wait to add the salt after the beans are done, they will cook faster next time. I made these beans with the chopped onions and plenty of spices. They were very tasty! Thank you for the recipe. After cooking, there was a lot of water with the beans. Do you just throw that out? Or do you have some use for it? Could I use less water to cook the beans another time? Also, have you tried freezing these? Hi Mandy – we do drain off the excess water. As far as freezing goes, I 100% recommend it especially if you want to make refried-style beans! Yes they freeze well. I have made pot of pinto beans forevermore and always divide them up so that I can take them out for a quick meal from the freezer. You are only going to get about 6 cups of cooked beans. I personnaly always try the recipe as written and then if I like the recipe but find the seasoning to much I try it again and cut back on the strong taste if there is one Eveyone’s taste is not the same I also do not rate a recipe if I make any changes because that rating is on what you think not the recipe author. I am going to try this one.